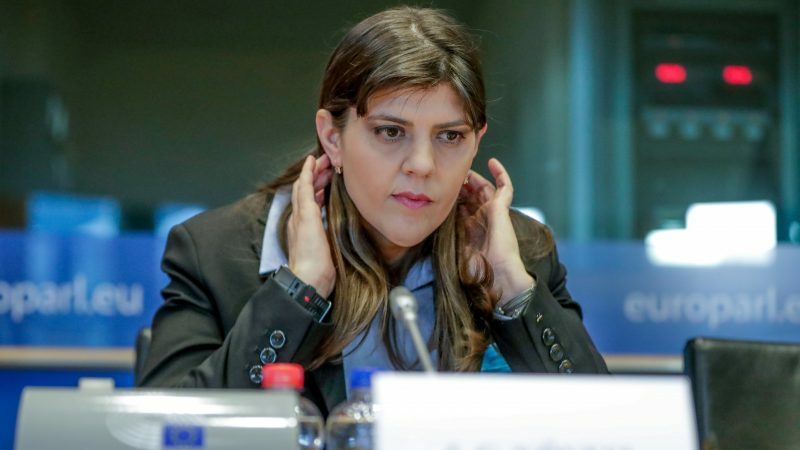 Bucharest appears to be deliberately delaying the nomination of the EU’s first-ever prosecutor general, fearing the Romanian candidate, Laura Codruta Kövesi, is well positioned to get the job, reports Dan Alexe, a blogger at EUelectionsRomania.com. In an effort to keep the nomination process on schedule, the European Parliament is expected to push for Kövesi’s nomination on 27 March. The European Public Prosecutor’s Office (EPPO) is due to be inaugurated by the end of 2020. The possible nomination of Laura Codruta Kövesi as EU Prosecutor is the Romanian Socialists’ worst nightmare. The former chief prosecutor of Romania’s National Anticorruption Directorate (ADN) is familiar with the socialists’ corruption dossiers – especially those related to the strongman of the ruling PSD party, Liviu Dragnea. Dragnea sees himself as a victim of Kövesi, whom the PSD accuses of witch-hunt. Negotiations on Wednesday 20 March between the Parliament and Council were inconclusive and a new round is scheduled to take place on 27 March, in Strasbourg. The EU Parliament’s negotiators are trying to turn Kövesi’s popularity to their advantage. 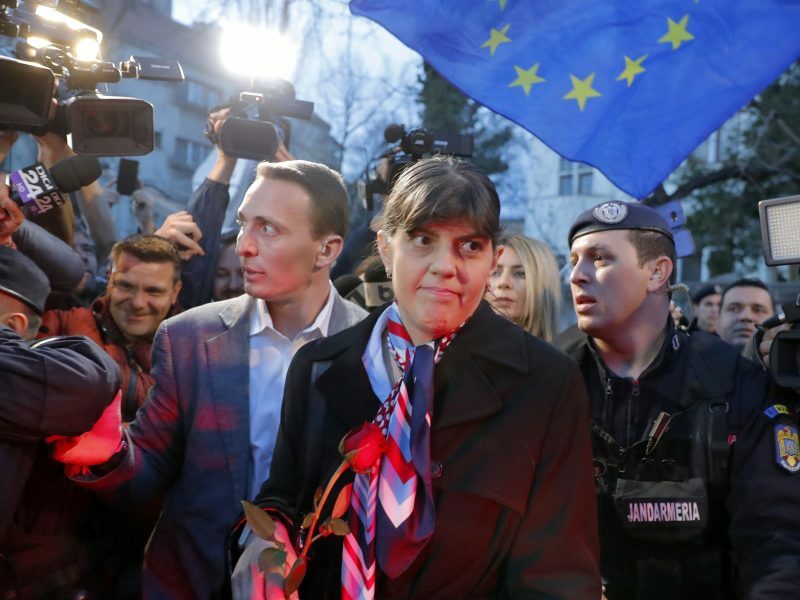 She is a popular ticket and the Parliament’s procedure has been fully public and transparent, while the Council does not have a clear mandate, MEPs argue. The selection procedure of the EPPO chief being without precedent, some argue that each institution decides for itself whether to conduct a hearing or not. Kövesi is supported by the European Parliament, following separate votes in two committees – on Civil Liberties, Justice and Home Affairs (LIBE), and Budgetary Control (CONT). The Romanian candidate also has the backing of the centre-right European People’s Party (EPP), the strongest political group in Parliament. The Parliament’s position is clear: Kövesi is the only candidate supported by MEPs. The official announcement was made on 8 March by Antonio Tajani, the President of the European Parliament. On the other hand, the Council only held an “indicative vote”, which gave Frenchman Jean-Francois Bohnert 50 points, followed by Kövesi and German candidate Andres Ritter, who both got 29 points. Romania did not support Kövesi, according to reports, offering its vote to the French candidate. At the insistence of Bucharest, Bulgaria also voted against her, according to reports. The vote is secret and neither Sofia nor Bucharest have commented on the allegations. Two weeks ago, Věra Jourová, the EU’s Justice Commissioner, said the pressures on Kövesi had become intolerable. The selection process must be “fair and without attempts to discredit” any candidate, the Commissioner insisted. Meanwhile in Bucharest, the government used a newly-created Special Section for the Investigation of Magistrates to block Kövesi by indicting her in two separate criminal cases that do not seem to stand serious scrutiny. But there are other ways of slowing down Kövesi’s nomination, and the Romanian government doesn’t seem to lack creative ideas. Justice minister Tudorel Toader seemed to have ended the stalemate one month ago when he issued an emergency ordinance announcing that the selection procedure for the three Romanian officials at the European Prosecutor’s Office (EPPO) would take place today (22 March). But the procedure was postponed again on 20 March just as the haggling between Parliament and Council ended inconclusively. The nomination will take place “at a later date to be announced on the website of the Ministry of Justice,” a statement said. 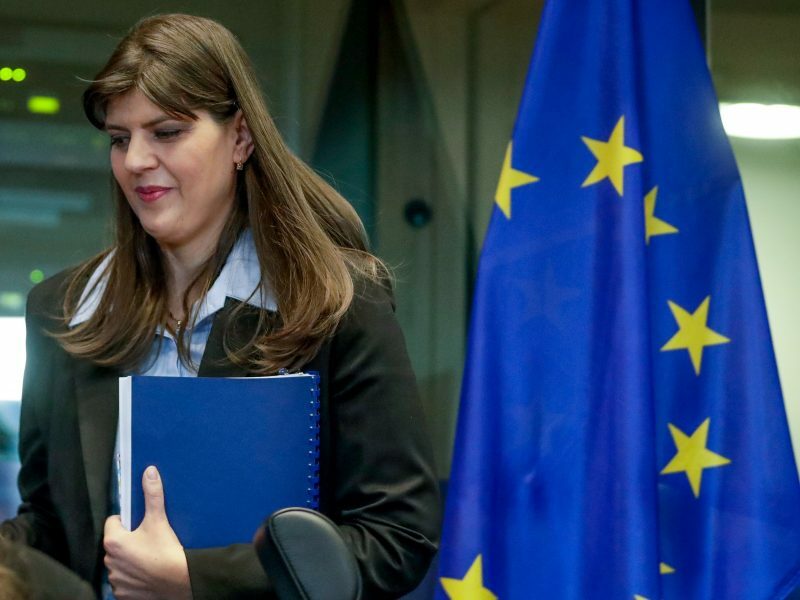 Romania also hasn’t designated its representative to the college of 22 prosecutors that is meant to assist the EU Prosecutor, in a move critics denounced as another attempt to slow down the EPPO nomination process. Some Romanian socialists have now even started to openly vent their frustration. “We were too quick in joining the EPPO,” the maverick socialist senator Șerban Nicolae told Radio Free Europe. Indeed, the EPPO is based on so-called “enhanced cooperation”, which allows a vanguard group of EU member states to forge cooperation among themselves, without all the other EU members on board. At present, 22 countries have opted to be part of the project, and Romania now probably regrets having joined. 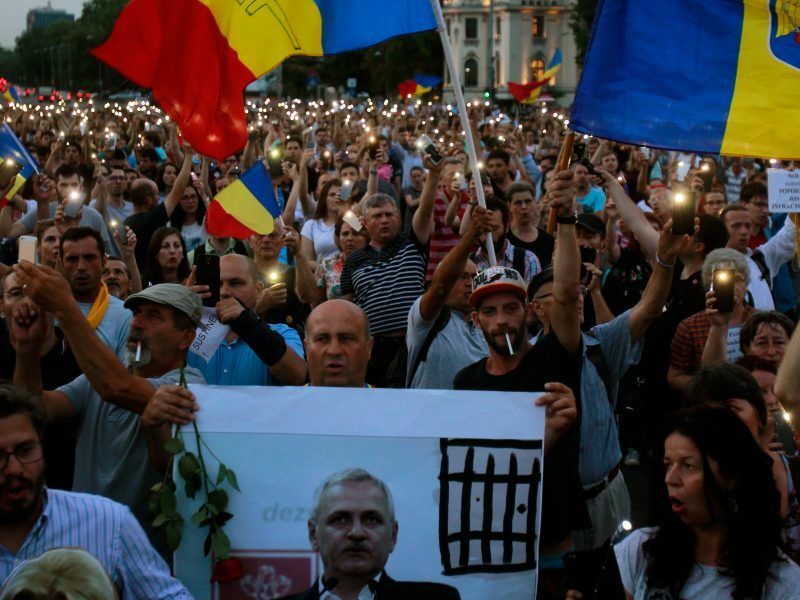 Well, Romania is not to be confounded with the Socialist Government now acting… which defends the Socialist and Europhobe Mafia. Let’s wait and see the results of this May 2019 elections for the EP.